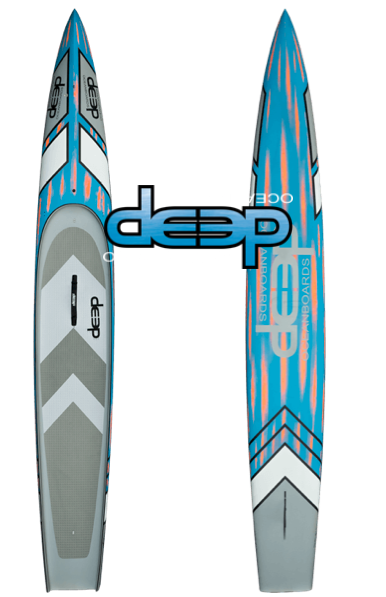 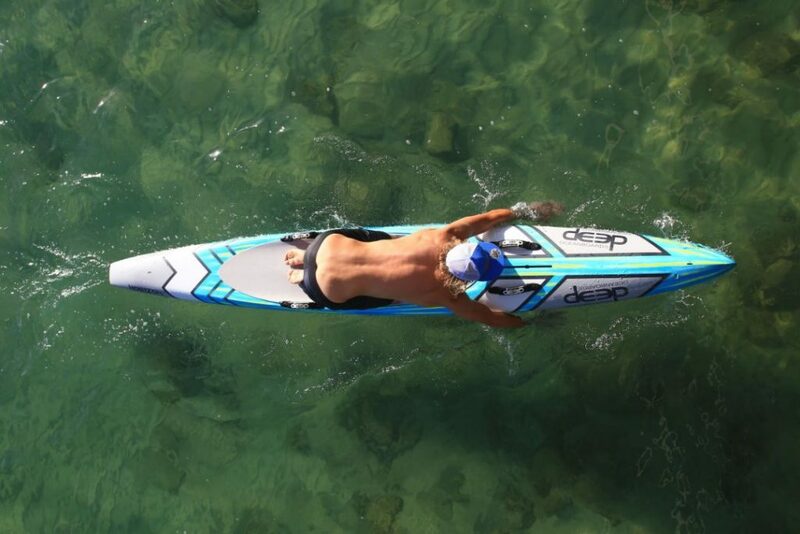 Since 2008, Deep Ocean Boards has been dedicated to stand up paddle board performance, quality and innovation. 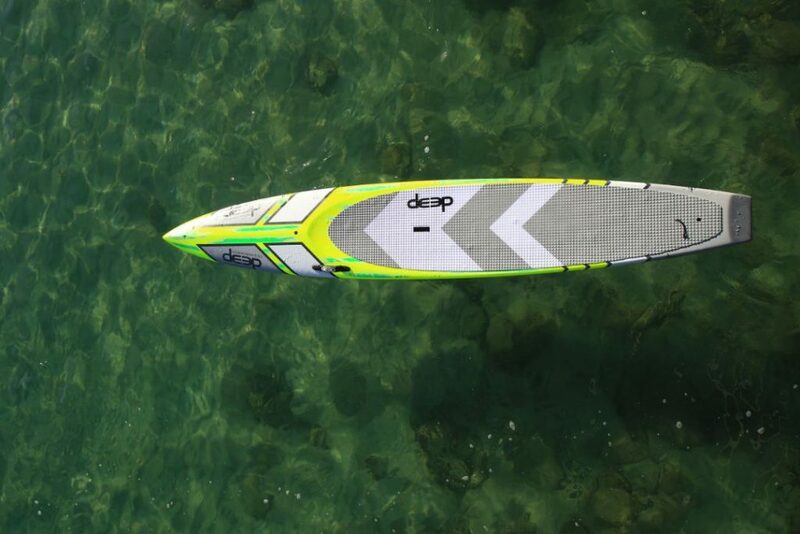 Deep Ocean Boards’ drive for innovation has led to new developments in state of the art materials used in all their boards maximizing the durability while striving for light weight performance. 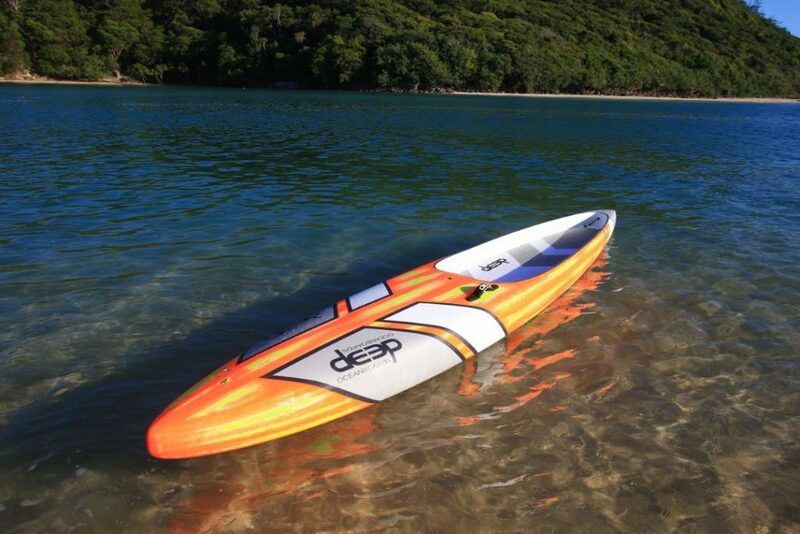 It is this partnership with Australian Material Manufactures that keeps Deep Ocean Boards one step ahead of the pack. 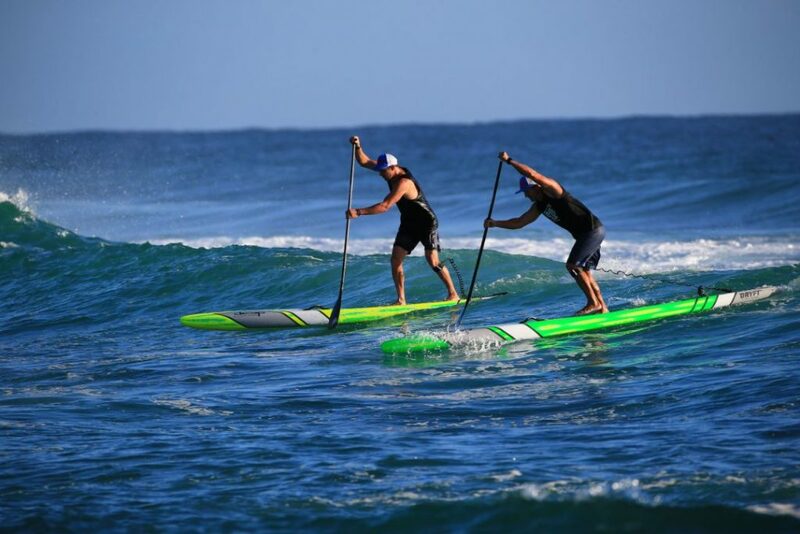 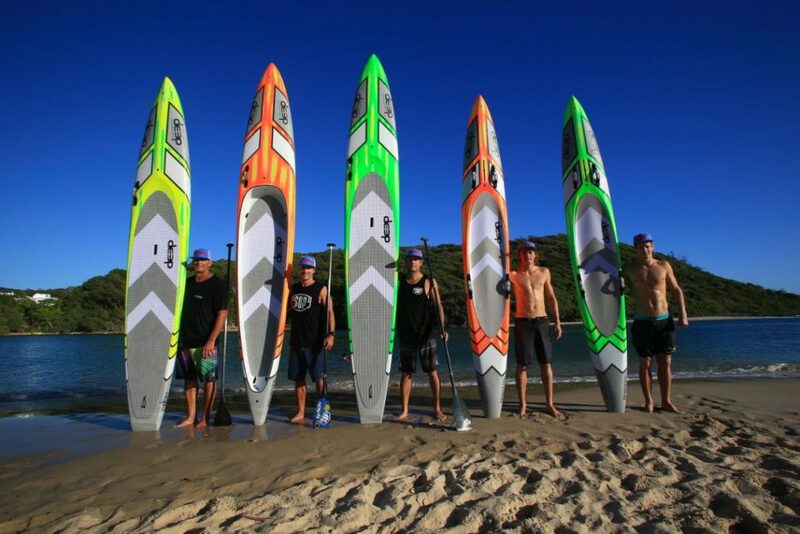 This relationship between design and material manufactures has not only led to innovation in materials it has yielded several National Championship Trophies across all divisions something Deep Ocean Boards is very proud of.